If you haven’t heard about Scuf, they have been in the controller business for quite a while now. Among other things, they lent a hand to Microsoft in creating the Xbox Elite controller, back in 2015. So they know what they are doing. The first thing you’ll notice about the Scuf Vantage is the position of the D-pad. It swapped places with the left analog stick, which makes it look like the Xbox controller (not a bad thing IMO). 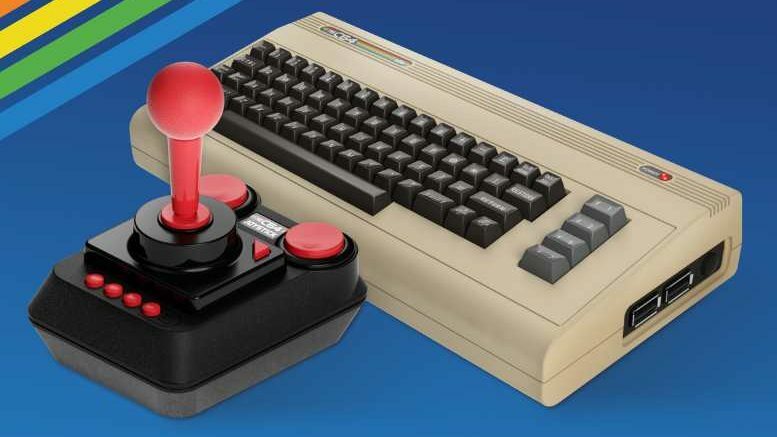 You also have the option to swap the thumbsticks. It is a tool-less process, so it should be easy. To do so, you have to remove the magnetic faceplate, which reveals another feature – you can remove the rumble packs on the handles to reduce weight and disable vibration. 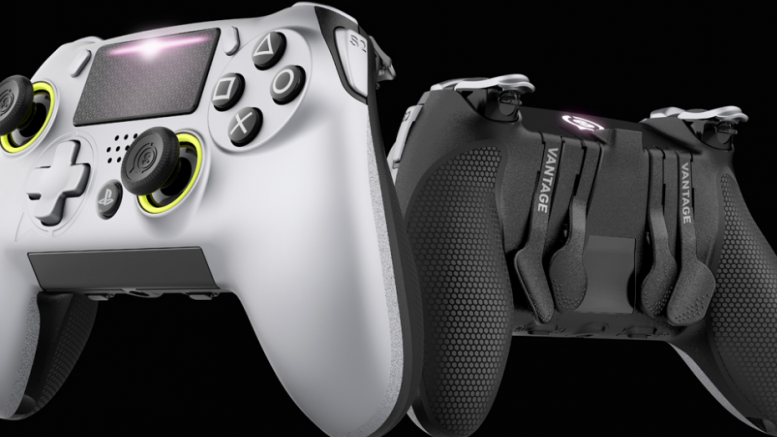 However, one of the biggest changes that the Vantage brings (over the DualShock 4) are the four paddle buttons at the back, and one more button on each side, called Sax buttons. All of these extra buttons can be mapped to act as any other button. Want one? 170 USD for the wired, and 200 USD for the Bluetooth version. Be the first to comment on "PS4 gets an official $200 Scuf Controller"